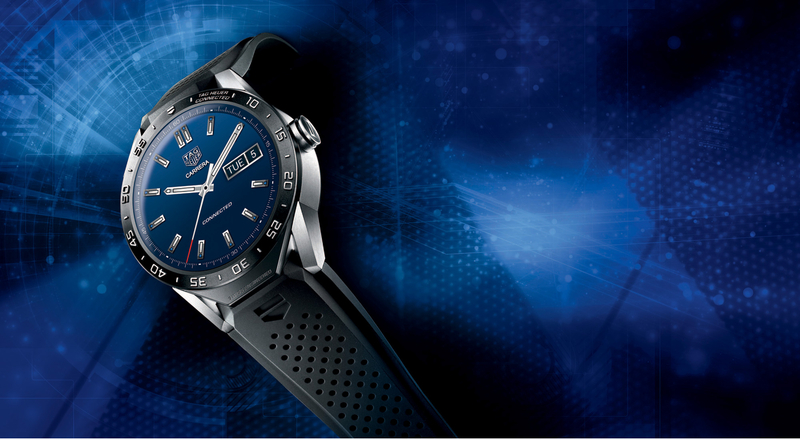 TAG Heuer continues to show a boldly innovative spirit: following the release in November 2015 of the first connected luxury watch, the Swiss watchmaker unveils a new digital strategy focused on increasing its presence in online sales. Unlike some luxury watchmakers who appear daunted by the prospect of selling online, the transition to the digital era doesn’t phase Jean-Claude Biver, the CEO of TAG Heuer and President of the LVMH Watch Division. In the wake of the 2015 launch of the Carrera Connected Watch in partnership with Google and Intel, Jean-Claude Biver has detailed a new digital strategy aimed at amplifying TAG Heuer’s online footprint. TAG Heuer already has several e-business platforms that function independently in the United States, England and Australia, as well as a website that sells connected watches. Now the brand has announced plans to roll out a single platform where ultimately all TAG Heuer timepieces will be available for purchase. Part of an all-new website to be launched in late 2016, this platform will reach countries where e-business has not been available to date. By 2018 the platform will cover a maximum number of countries around the world. Tag Heuer’s strategy reflects the fact that users are increasingly connected, and no longer wary of purchasing luxury products online. The appeal of the watchmaker’s products and greater trust among customers mean that online sales have become an integral part of consumption habits. At the same time, the hands-on experience of trying products on in shops remains one of the main decision factors when it comes to making a purchase. The role of an online sales platform is thus not to compete with bricks and mortar locations, but rather to offer an additional service, in particular for people who live in areas with limited retail networks. The notion of trust figures at the heart of this strategy, which is designed to bring customers a unique product experience and create greater affinity with the watchmaker, whether they are long-time fans of the historical Heuer brand or new clients who recently discovered Tag Heuer via the connected watch.